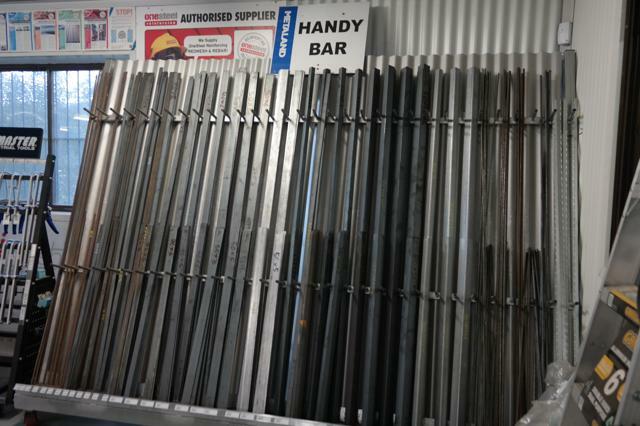 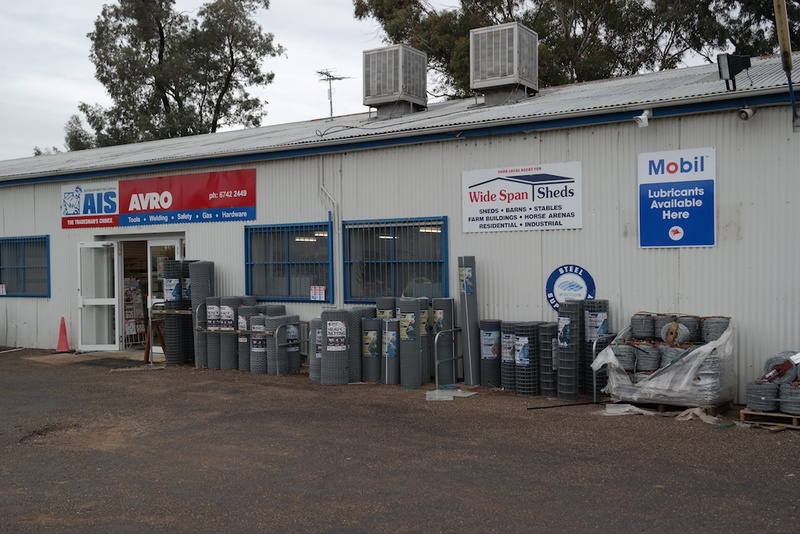 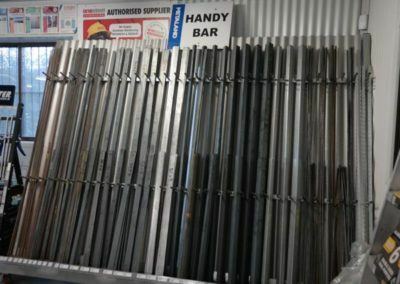 Avro Metaland Gunnedah is your local “One Stop Steel Shop” supplying everything you need & more to get the job done and fast. 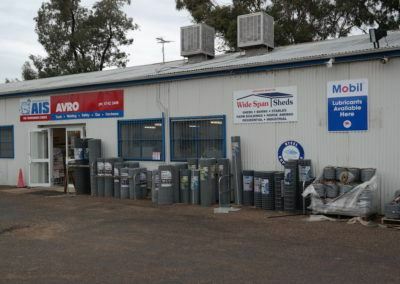 We stock and supply everything from steel sections, roofing, fencing, livestock handling equipment, & building products to industrial gases, welding gear, fasteners, tools, abrasives & cleaning gear. 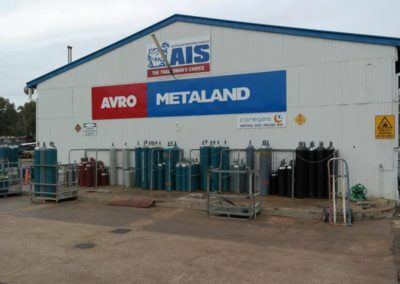 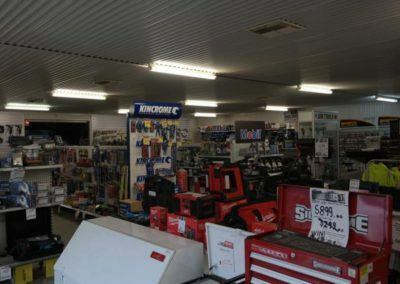 Metaland Gunnedah is a member of the Australian Industrial Supplies Buying Group, the fastest growing and one of the largest buying groups in Australia. 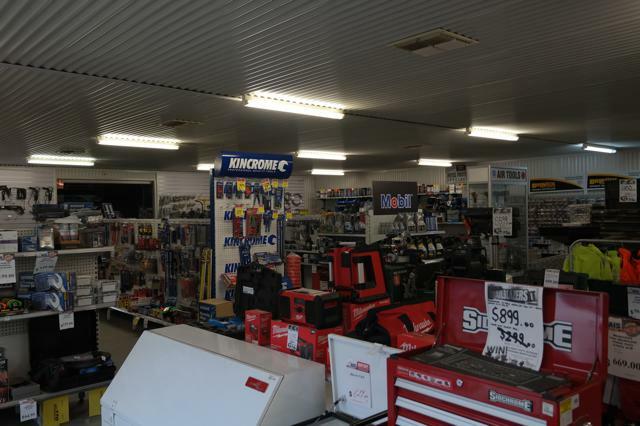 This allows Metaland Gunnedah access to all the best brands and products you need at the best price. 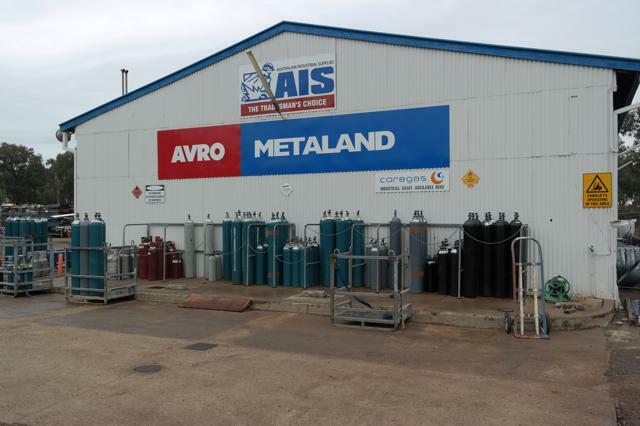 Metaland Gunnedah is your local Coregas Industrial Gas Stockist, supplying Australian manufactured gases by an Australian owned company.